South Korean smartphone giant Samsung is planning to launch 4 new Galaxy J series smartphones with Infinity Displays in India this month. 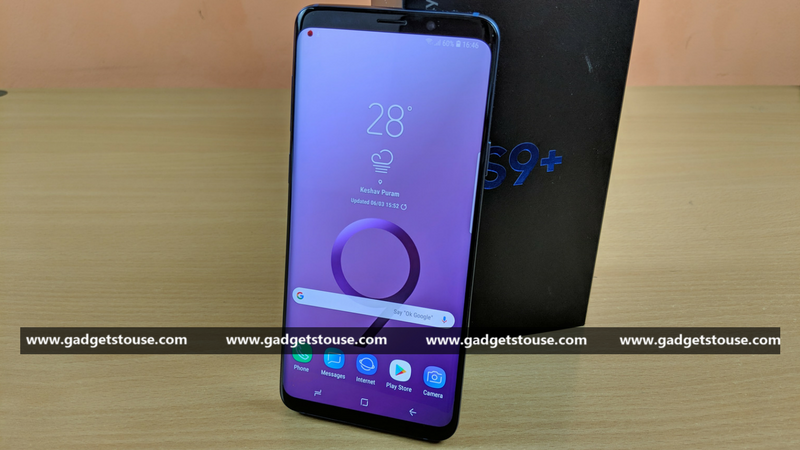 As per a recent report, the company is targeting the youth of India by bringing devices with Infinity Display which was earlier used only in flagships to mid-range J series. Samsung is aiming towards reclaiming its position in India market by introducing more smartphone in mid-range and budget segment. As per a report by IANS citing industry sources, the South Korean company will launch new Galaxy J series phones with Infinity Displays – a bezel-less screen design that offers an immersive viewing experience will now be available at affordable prices. Samsung is said to be planning to launch these four new Galaxy J-Series smartphones within May as per the report. Moreover, all of these new phones will be manufactured at its Noida facility, in continuation with its Make for India initiative. Also, the new Galaxy J smartphones would come with features like S bike mode, Ultra Data Saving (UDS) mode, and Turbo Speed technology. Samsung introduced the Infinity Display technology with its Galaxy S8 series smartphone back in 2017. Notably, until now only Samsung’s flagship smartphones such as Galaxy Note 8 and Galaxy S9 series have featured the Infinity Display. Now, with the upcoming devices, the Infinity Display feature would be introduced at budget price points in the Indian market. Meanwhile, in its popular J series, the company has recently launched Galaxy J7 Duo back in April this year. The smartphone comes with some latest features like dual camera, but it lacks the Infinity Display and comes with older 16:9 display. The Samsung Galaxy J7 Duo sports dual rear camera setup having one 13-megapixel and another 5-megapixel camera. Up front, it sports an 8-megapixel camera. The Galaxy J7 Duo has been priced at Rs. 16,990 in India.